The lady of Lady and the Carpenter e-mailed me about trying their clothespins and I didn’t hesitate to say yes. I consider myself a bit of a clothespin connoisseur. Ok that’s a stretch, but I’ve tried and killed many sets of clothespins in my time. When I got my set of Kevin’s Clothespins in the mail a few weeks ago, my first thought was, these are a work of art. There is something about a piece of hand-crafted wood that always impresses me. When that artwork can be a functional part of my work here on my micro homestead, it instantly endears itself to me. But I had to put these to the test! 5 lbs weight tied into a sock – yep CHECK! 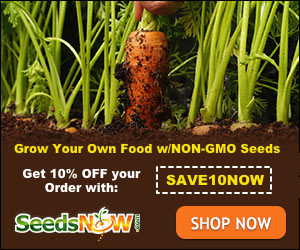 When I saw that Commonsense Homesteading try it, I had to! These pins have some MUSCLE! My line wanted to give out but the pins never broke a sweat! These beautiful clothespins held their weight and a 1000x more. They did what it took 4 plastic pins to do. I love to hang my laundry out and I go throw bags of clothespins every year. 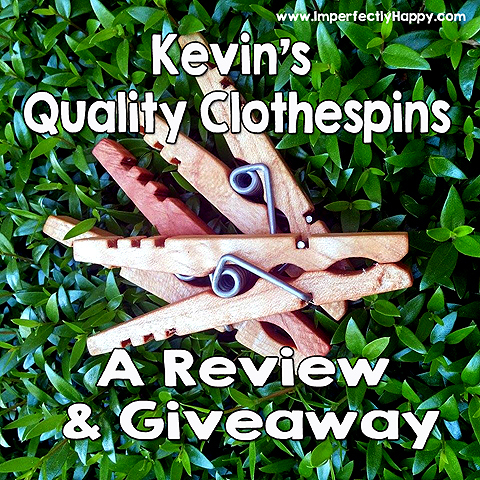 I was blown away but the craftsmanship, quality and strength of Kevin’s clothespins. Bigger, heavier spring from an American manufacturer that won’t rust or corrode. You won’t find that on standard imports. You won’t need a 100 to get the job done. In my trial I found 1 Kevin’s clothespin could do the work of 4 of my store-bought pins. Hands down, Kevin’s Quality Clothespins by Lady & the Carpenter are the best pins I’ve ever used. I am hooked and won’t ever be able to go back to the flimsy pins of my past. I mentioned these awesome little SUPER PINS to my friend Karen at Lil’ Suburban Homestead and she had to try them too…so don’t take my word for it alone. WANT THEM NOW? You can get 10% off your purchase 3/5 – 3/15 using Coupon Code HLH10TOTAL2 in the Lady & the Carpenter Store. Now let’s get to this awesome giveaway! Enter today for a chance to win 1 of 2 sets (30 pins in each set) of these awesome clothespins. The giveaway ends March 12th at 5:00 am Arizona time. Winners will be notified by e-mail within 48 hours and have 48 hours to respond before another winner is chosen.